Canine Companions for Independence South Central Region is the sixth and newest region. 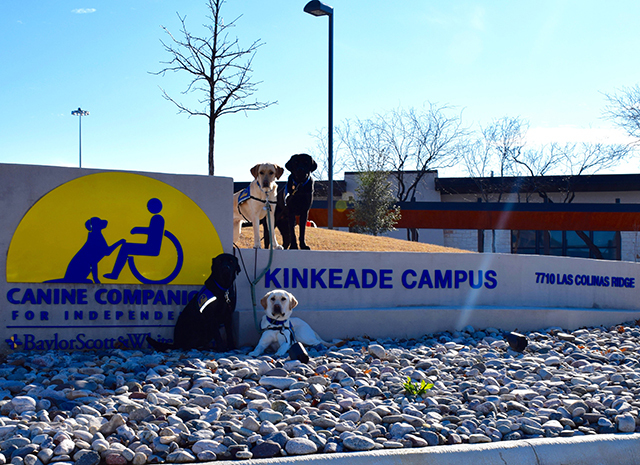 The Kinkeade Campus at Baylor Scott & White Health is located in Irving, Texas, and is the first assistance dog program to partner with a healthcare system. The campus is named for United States District Judge Ed Kinkeade, who took the lead in bringing this partnership together for the formation of a campus to serve the state of Texas. 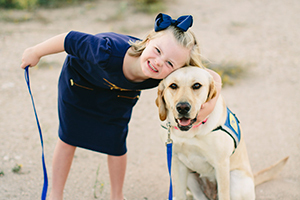 We look forward to continuing to enhance lives through our wonderful assistance dogs in the Lone Star State. We invite you to explore our volunteer opportunities, make a donation or attend an event. Presentations are also available for your group by a Canine Companions representatives. Public tours of the Kinkeade campus are held the 1st Thursday of each month at 1:30 pm. No RSVP required. Contact us for information about tours, presentations and more. More Texas puppy raisers means more Texans' lives forever changed. Volunteer puppy raising is a unique way to make an impact in your community and give the gift of independence to someone with a disability. 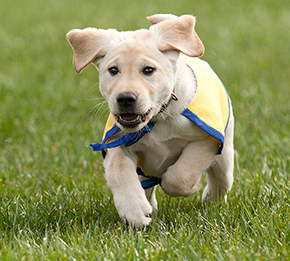 To learn about becoming a volunteer puppy raiser please click here.